CBD cream is a common way for CBD to be used to help ailments, but how exactly does it work? We’re going to explore the many uses of CBD cream, what it is, its legality, and, most importantly, its benefits. Let’s dive on in and see what we discover! To understand what CBD cream is, we should probably clarify what CBD is. You, along with many other people are probably confused about what CBD does and why all of a sudden its popularity has exploded. 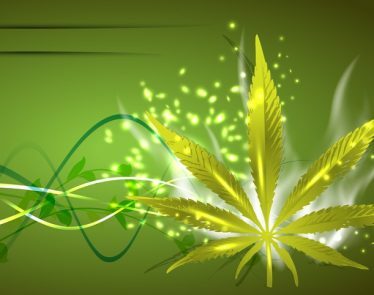 CBD is a compound that is extracted from marijuana and hemp plants. It is similar to THC except that it does not act as a psychoactive. Discovered in 1940 by Dr. Roger Adams at the University of Illinois, cannabidiol or CBD can relieve a multitude of ailments. CBD can help patients suffering from numerous health problems, from anxiety and psychosis to pain, spasms, and seizures. Though its popularity seems to have only grown recently, there are suggestions that CBD use goes back to Queen Victoria using CBD-rich strains of cannabis to help lessen the severity of her menstrual cramps in the 19th century. In the past decade, regulations surrounding CBD have been lifted, making study and research of CBD much more accessible. 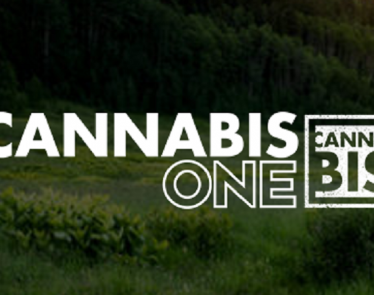 Over those ten years, cannabis has been largely legalized, medically and recreationally, across North America. Legalization has led to not only increased research but to developments in CBD and more and more applications of its benefits. CBD cream is a lotion that has been infused with CBD. Used topically, you can directly apply CBD to your skin. It can be used for pain relief or skin care. Generally, CBD cream is available over the counter or from natural health stores. We’ll dig deeper into CBD cream’s benefits below, but first, we’ll discuss the legality surround CBD products. If you think CBD is legal in every state in the US, you’re sadly mistaken. 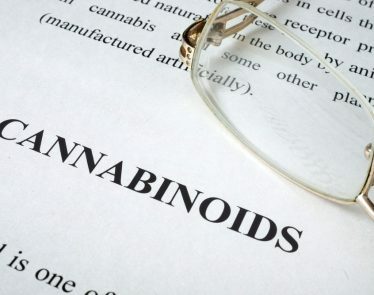 There are so many layers to the law regarding hemp, hemp plants, and CBD production, research, and use that there is no clear answer to this question, unfortunately. One of the most liberal states in regards to cannabis is California. 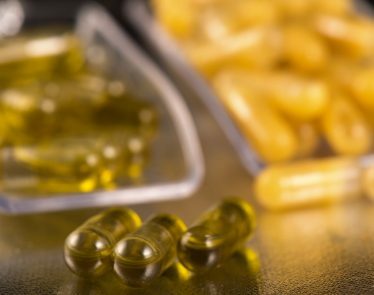 However, the state did pass a law that meant the addition of CBD to food products was no longer allowed, despite the Industrial Hemp Program saying “every preparation” of the plant is legal. 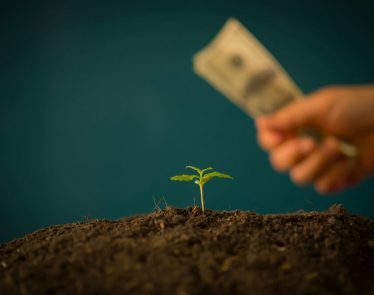 The Farm Bill that was passed in 2018 has helped make things less murky; states can make their own decisions on what is legal and what is not when it comes to hemp, but there is a clear baseline now. 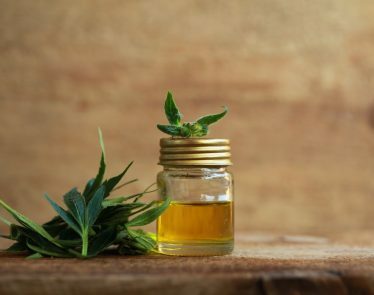 If you are unsure about the legality of CBD and CBD products in your state, you can reference this article. Can CBD Cream Get You High? Simply put, no, CBD cream cannot get you high. THC is the psychoactive component of cannabis and hemp plants and is what causes you to get high when you smoke or ingest cannabis. As CBD cream does not contain THC (or, in some cases, doesn’t contain nearly enough to make you high), you don’t need to be concerned about any psychoactive side effects. So, What are the Benefits of Using CBD Cream? 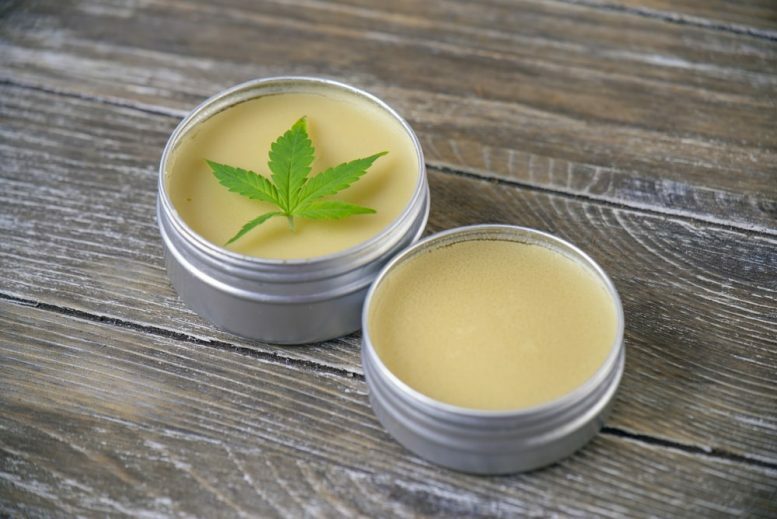 Depending on whether you are using CBD cream as part of your skin care routine or as a topical pain relief cream, there are many benefits. 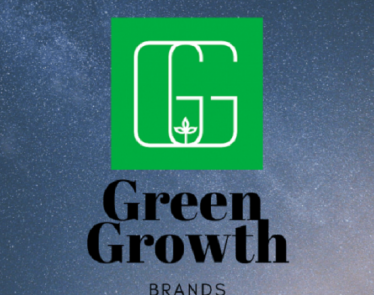 The Farm Bill 2018 has opened up the floodgates for brands hoping to produce CBD-infused products, and the hemp industry is set to grow from a current rate of $800 million to $20 billion over the next four years. 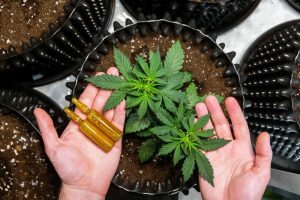 Huge companies such as Sephora and Aurora Cannabis are set to launch their own respective CBD infused lines. And guaranteed to be included in these lines? CBD creams that are reported to give you anti-aging, anti-acne, and anti-oxidant properties. But, are the promises worth paying attention to? In terms of skin care, CBD cream is being hailed as the new wonder product. CBD fights inflammation; the root cause of all evil when it comes to the appearance of our skin. Inflammation causes tons of skin issues including acne, visible aging, and rosacea. Research has shown that cannabinoids are anti-inflammatory and have antioxidant properties and when applied to your skin can help reduce redness, puffiness, swelling, and even soreness. CBD binds to the TRPV-1 receptors in the skin helping to relieve itching, pain, and heat. The soothing effect of CBD on the skin makes it a great option for people with eczema, dry skin, and psoriasis. When it comes to the pain relief side of CBD cream, direct application to your skin increases your already existing endocannabinoids, desensitizing your pain receptors, and decreasing your inflammatory response. 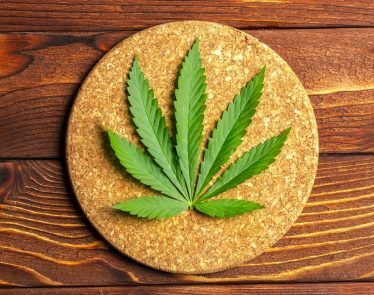 Endocannabinoids maintain homeostasis in your body; they also detect and regulate hunger, pain, mood, and memory. CBD blocks this metabolism by increasing your natural level of endocannabinoids. CBD cream can also be used to ease muscle aches and pains. During a workout, you create micro-tears in your muscles that, on healing, increase the strength and size of your muscles. That’s why you feel so sore after a hard workout or when you go back to the gym after some time off. When your immune system recognizes that damage has been done, it releases inflammatory mediators that help to heal your tissue. CBD can limit the release of these proinflammatory signals, therefore, reducing pain levels. So, there are several benefits associated with using CBD cream. Not only can it help reduce signs of aging, and skin problems, it can help you deal with the pain caused by chronic conditions such as arthritis, and fibromyalgia or muscle aches from working out or repetitive movements. Introducing a CBD cream to your skin care routine or health care practices has been touted by scientists and researchers as beneficial and definitely seems worth a try! 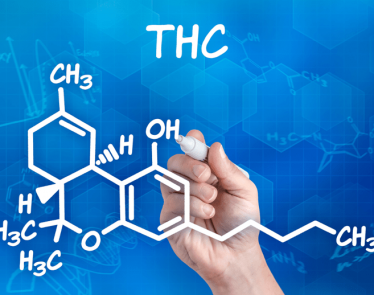 When you are looking to buy a CBD cream, ensure the ratio of CBD to THC is 1:1 and that there is another cannabinoid, BCP/ beta-caryophyllene, in the ingredient list as well; researchers believe this cannabinoid offers the best results. CBD Schedule 1: All You Need to Know About Schedules and Cannabis! 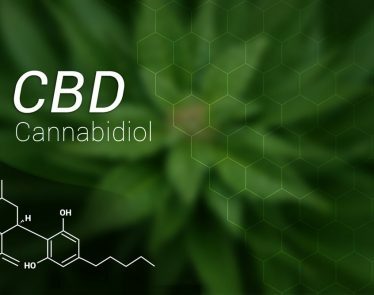 Understanding what CBD Schedule 1 is means understanding two things; first, what is CBD? 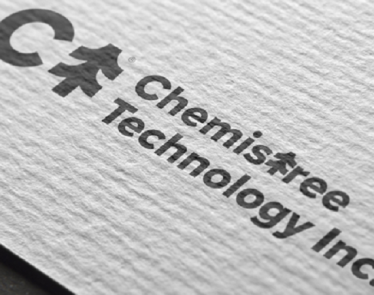 And second, what is ‘Schedule 1’ and what does it mean in relation to CBD?